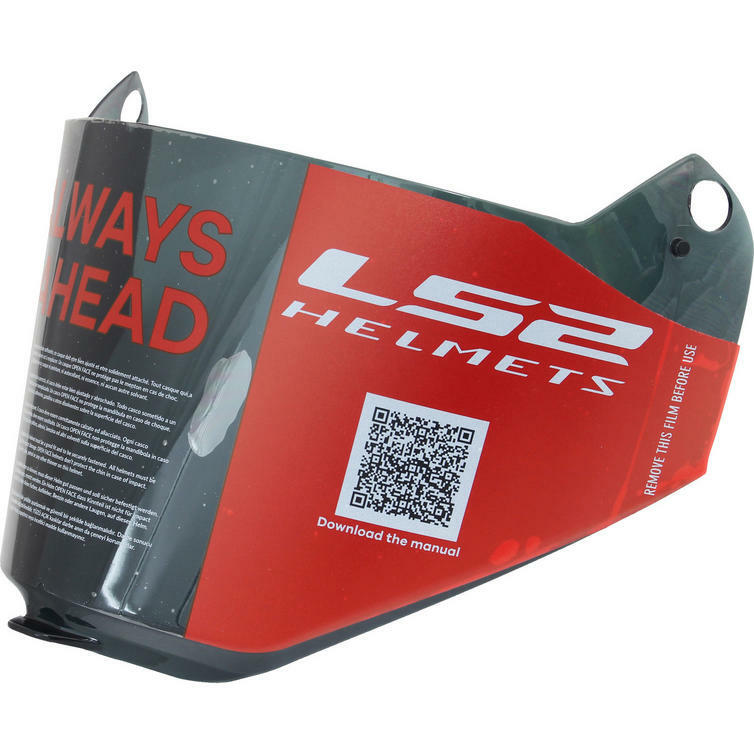 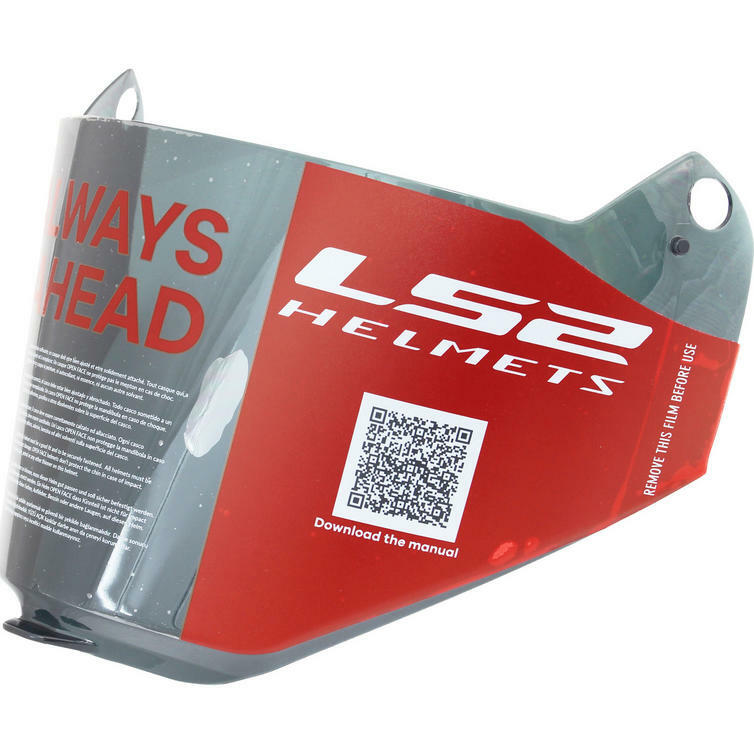 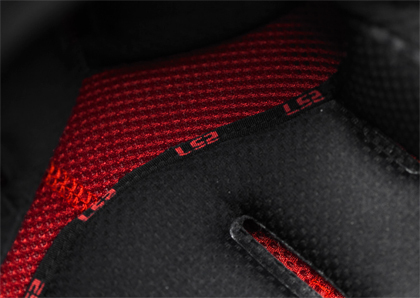 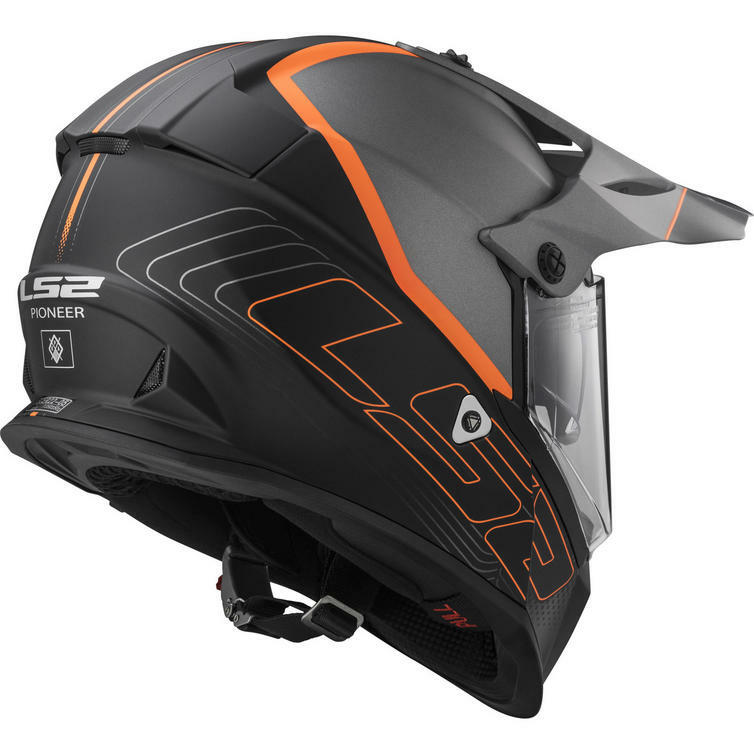 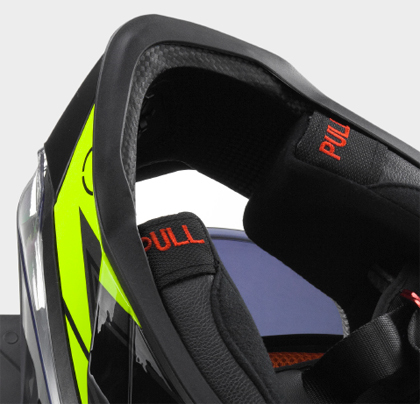 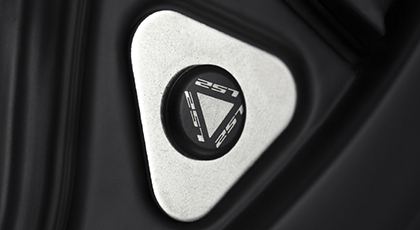 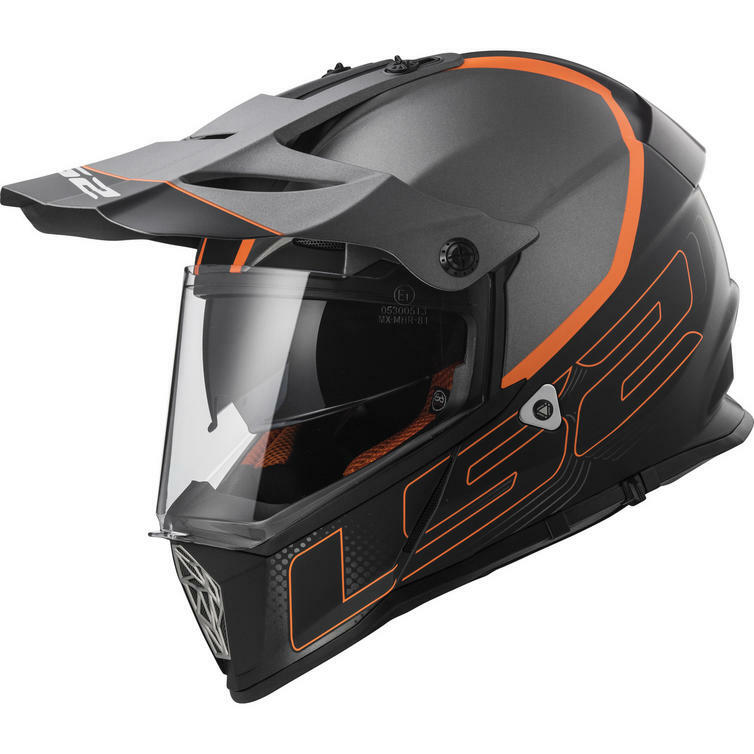 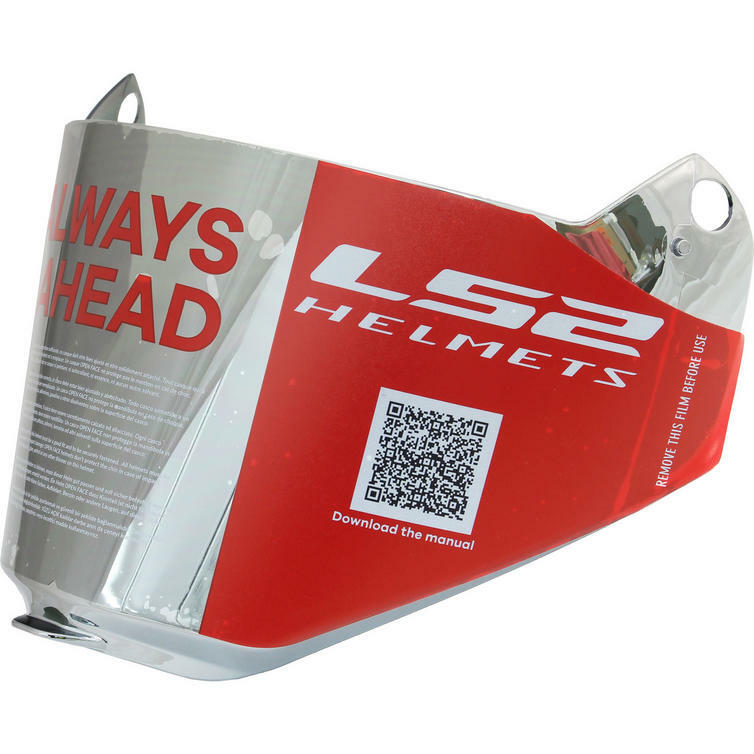 The LS2 MX436 Pioneer Element Dual Sport Helmet & Visor are part of the latest LS2 collection. 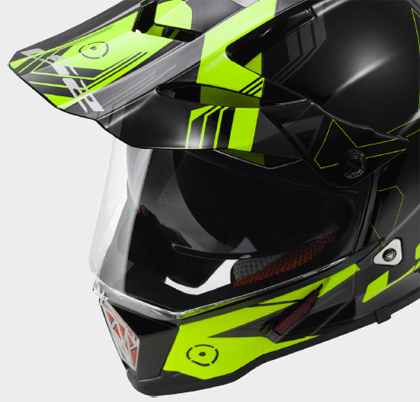 A new approach to the adventure motorcycle helmet category, the Pioneer leans heavily on LS2's successful Rally experience and offers the rider everything they need, and nothing they don't for serious, dirt-focused adventure riding. 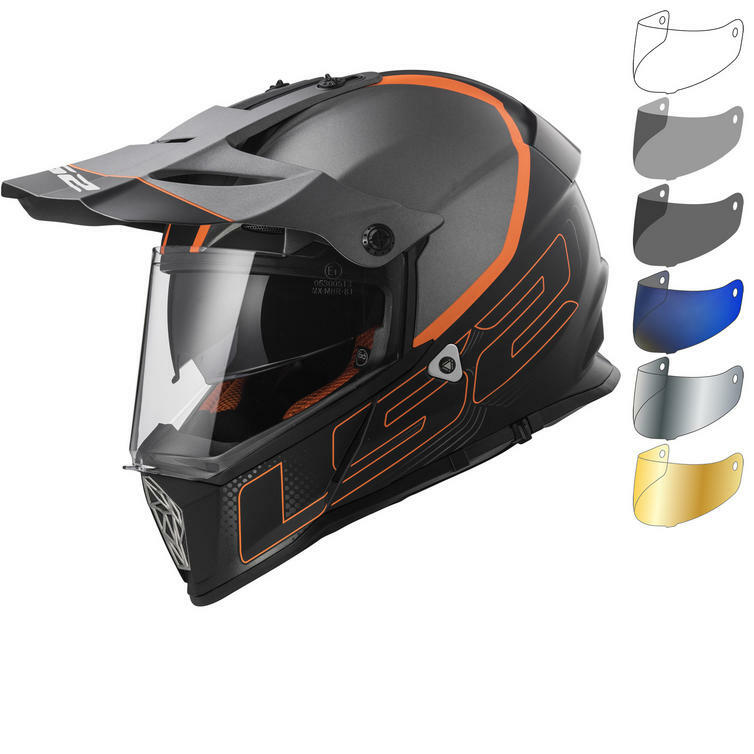 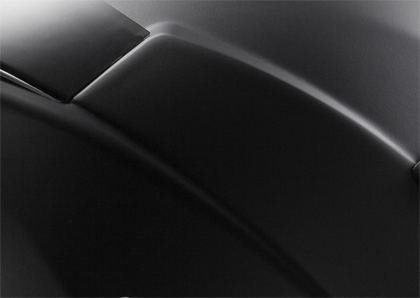 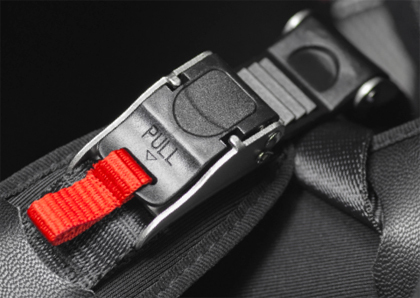 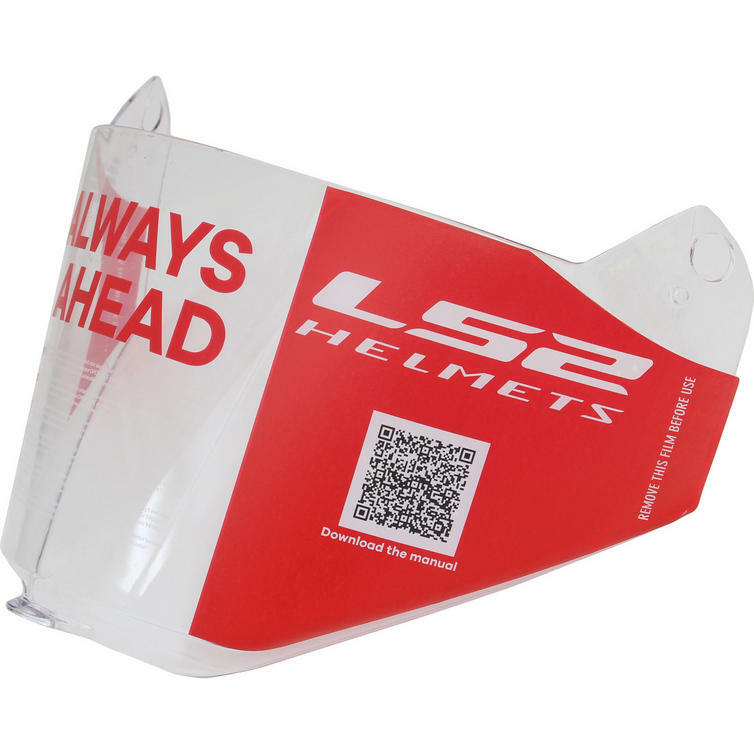 View all LS2 Adventure Helmets. 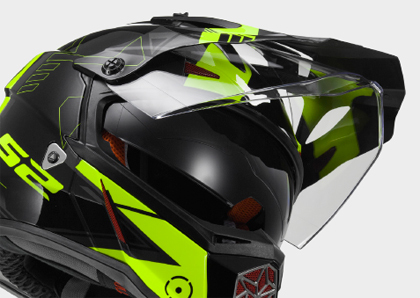 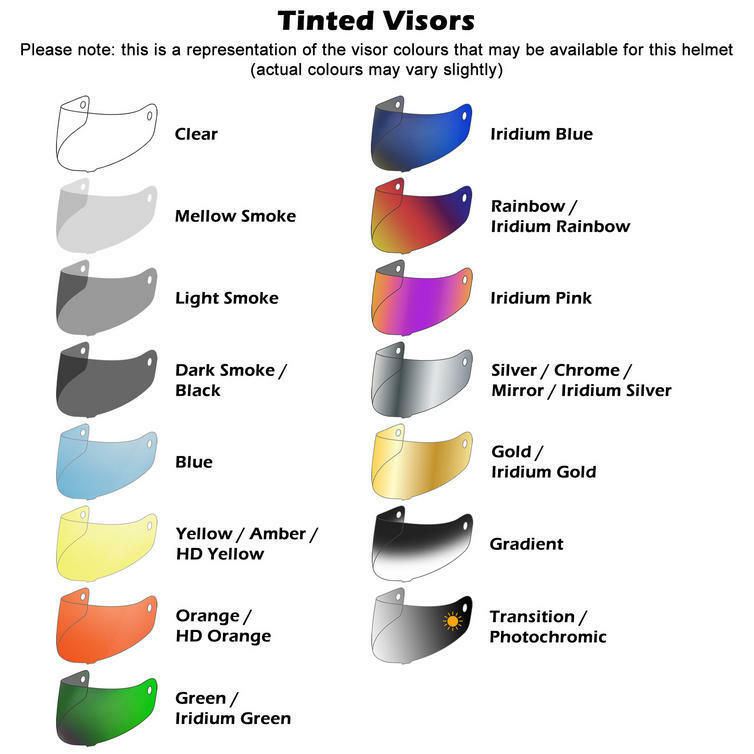 View all Adventure Helmets.